A Marble fireplace will not only to give your home a more luxurious look but it is cost effective as it will be a durable investment. 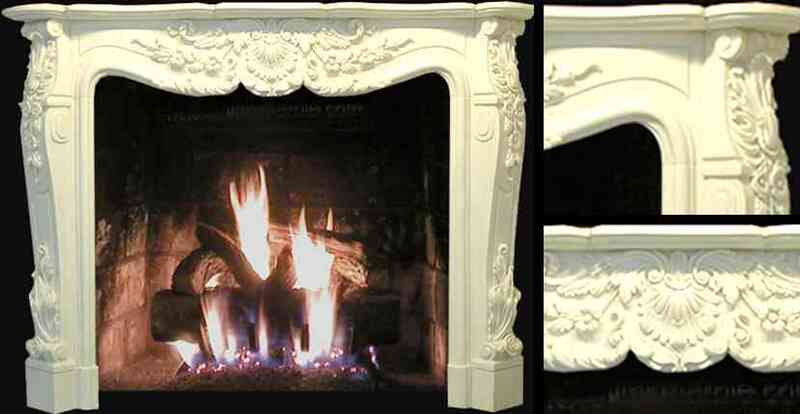 The choices are endless as there are solid mantels with intricate detail available to choose from. 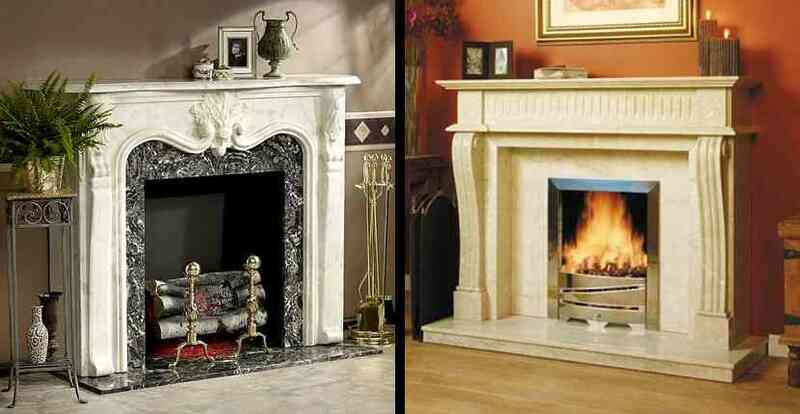 The marble fireplaces are not limited to marble but include various other stones to make the selection even wider for those wishing to add to the décor of the home with one of these masterpieces. Personal taste will be the first thing to take into consideration as well as if you would like to match the fireplace to the room or redo the room to match the fireplace. 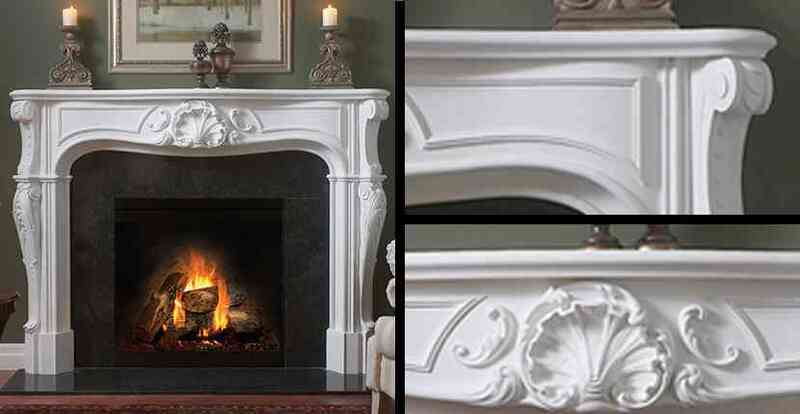 The marble mantels in our Heritage Mantel Collection are all about authentic style, be it Italian, Greek, English, German, Belgian or French. Our classic and timeless marble mantel designs present an ideal look, each one making a refined statement about your style. Master craftsmen create these carved antique mantels, each with all the hairline details that give our mantels the look, feel and character of the original with quality and artisan craftsmanship. Yes, our marble mantels embody style: the look, feel and character of high quality artisan craftsmanship built with a concern for the environment to help you Love the Way You Live. Capture the beauty and elegance of marble for your home or business. 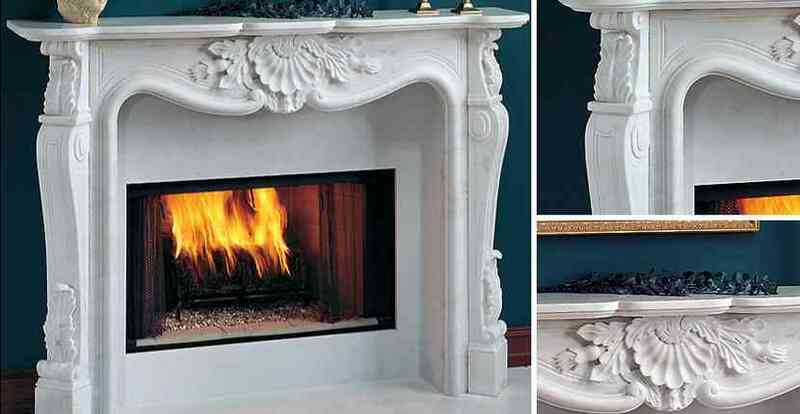 Our marble mantels are a wise investment and will bring prestige to your property with pure artistic beauty. All the mantels are created from pure natural stone marble that is hand picked by our marble expert. Enhance the beauty of your new or existing décor with these wonderful works of art.